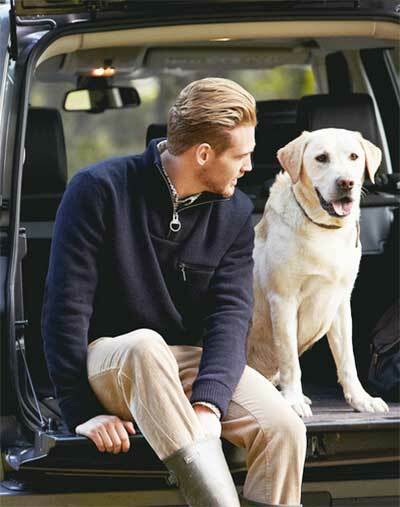 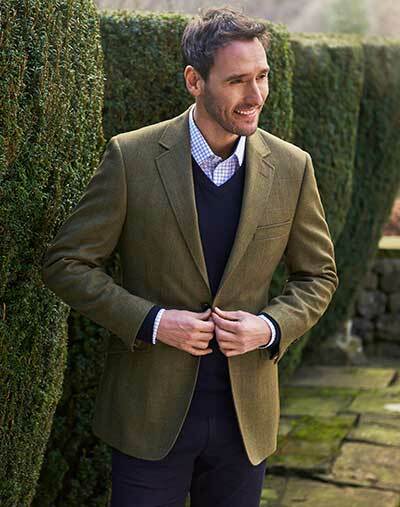 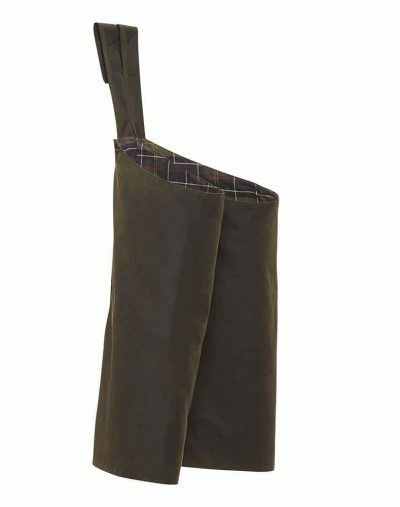 Men’s Country Clothing, featuring brands such as Alan paine, Barbour, Dubarry, Browning Harkila, Laksen, Percussion, Schoffel, Seeland Alan Paine, Le Chameau Miendl and RM Williams. 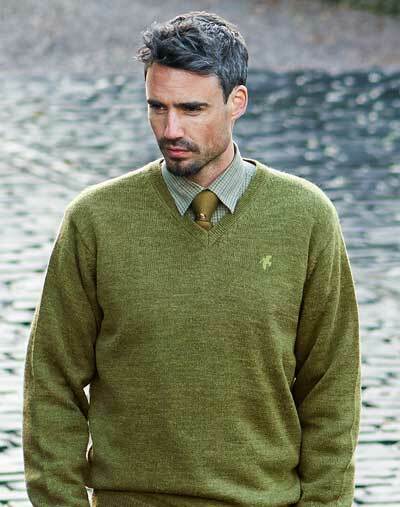 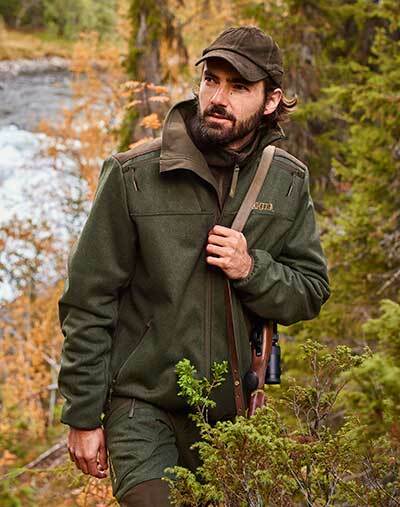 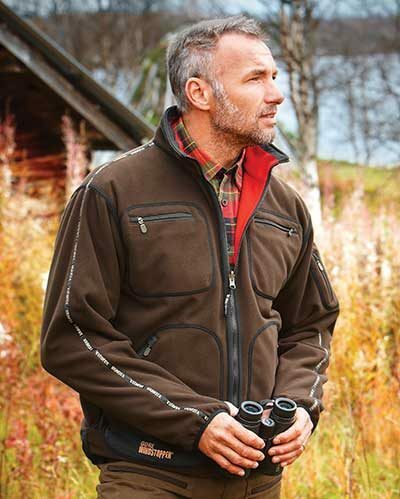 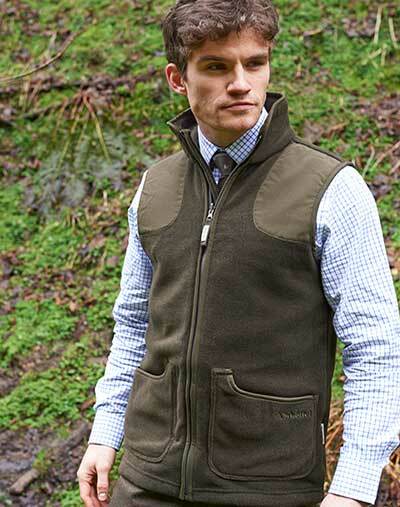 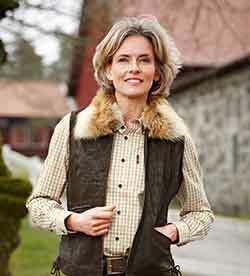 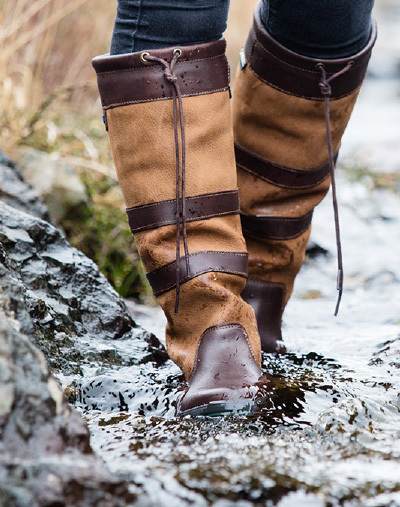 We include a superb range of country knitwear, shooting fleeces, moleskin and tweed breeks and trousers, waterproof overtrousers and waistcoats. 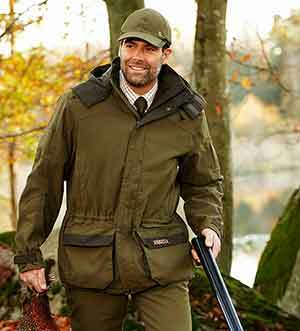 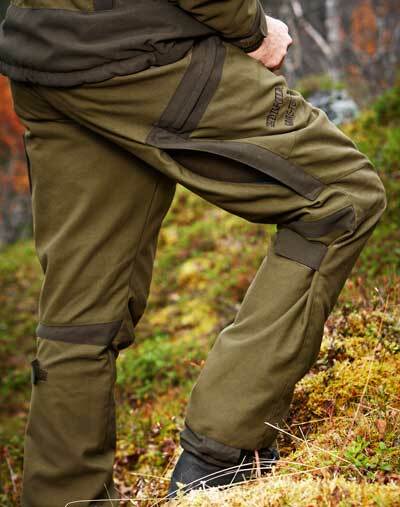 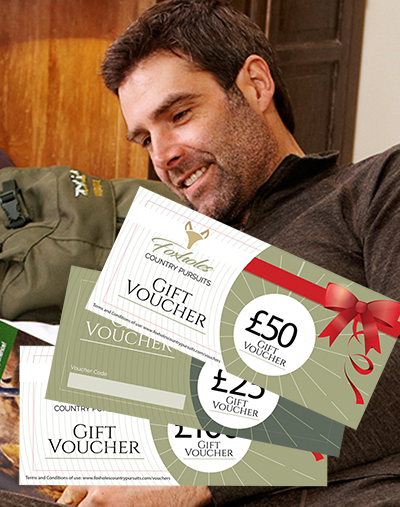 Foxholes Country Pursuits stock men’s country clothing from formal shooting and other field sports outfits through to high quality casual country lifestyle clothes and footwear.